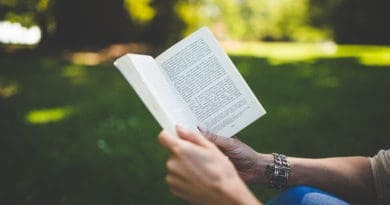 This is a very simple guide to start your own blog in a couple of minutes even though you have little to no technical experience. In order to have your blog started, you just need to follow a few easy steps below and you’ll be set to begin your blogging journey! If you have any questions along the way feel free to email me at [email protected] and I’ll be glad to help you. Starting a blog is one of the best decisions I’ve made. It helps me make an average of $5k per month and I’ve only been blogging for 1 a little over a year. This is why I will always say that a blog is a perfect way to make a side income or even more than a side income if you take the first step and work to achieve our goals. 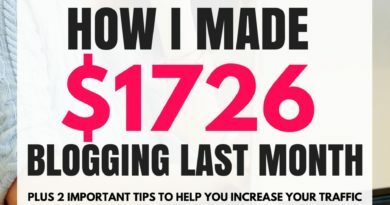 You can literally make more money than you ever imagined just by blogging! In order to start your own blog, you will need to be on self-hosted WordPress platform. 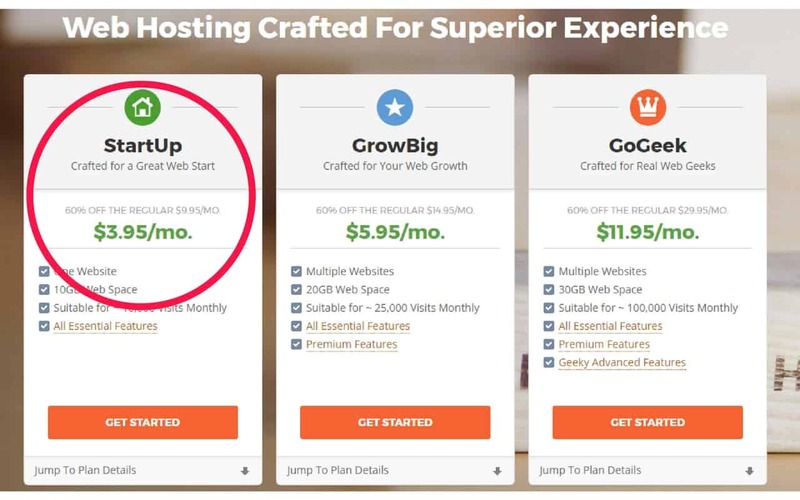 I highly recommend Siteground because they are one of the top web hosting companies and they’ve been so kind as to give you a special deal if you use my special link. This deal won’t be available if you go to their site directly and it won’t be available for long. So, for a limited time, any new sign-ups through my link will get a special price of $3.95/mo for the first year. This is a fantastic deal and you won’t get many more deals like it anywhere else. And I make more money than I’ve ever mad in my life! My blog isn’t making hundreds of thousands of dollars per month (as yet), but in a short year, it has grown to $5000 per month. Can you imagine how good it feels to make an extra $5000 side income every month? You can do this yourself by just starting a blog and working towards your goal. It’s entirely possible for anyone to do this! Never before have I been on a journey that was so rewarding and impacted so many people positively and the best part of this is that it was so affordable to start my blog. So, if you’ve thought of starting a blog before but you’ve been hesitant to take the leap of faith, I implore you to do it right now. Like me, this is an opportunity you’ll be glad you took in a couple of months. So, below I’m going to show you exactly how to get your own WordPress site started. The process is quite simple and takes only a couple of minutes. Once you’ve followed these simple steps, you’ll be on your way to finally create the life you’ve always wanted ….with a simple blog! 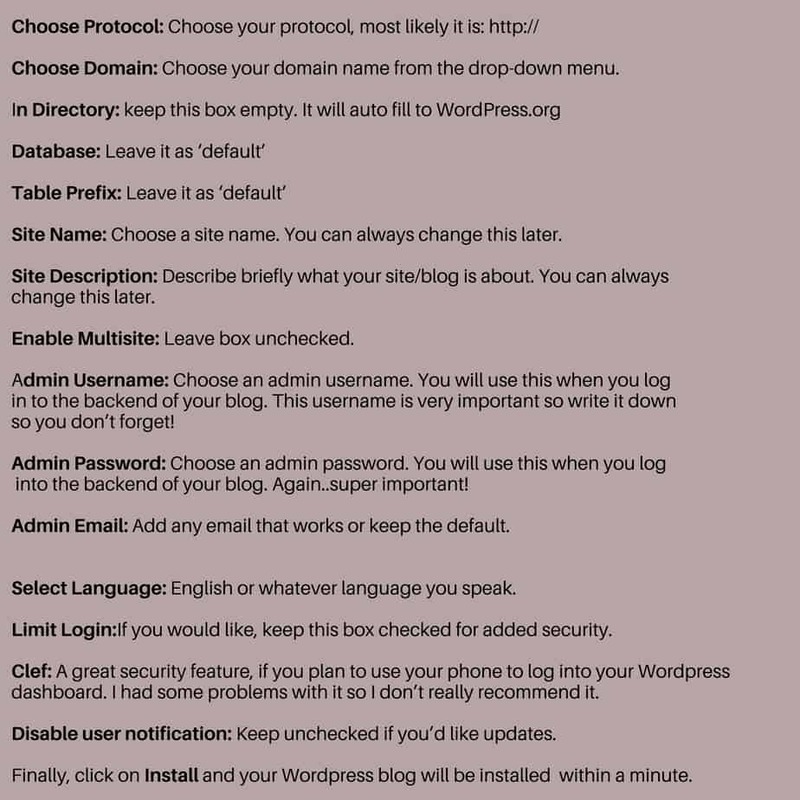 Without further ado, follow the simple steps below to get your blog started. 2. Choose a web hosting plan. Since your blog is new, you can start off with the cheapest plan as seen in the image below. Just click Get Started to select the plan you want. You can choose the StartUp plan if you have a smaller budget. But, if your budget is more flexible consider the GrowBig plan. 3. 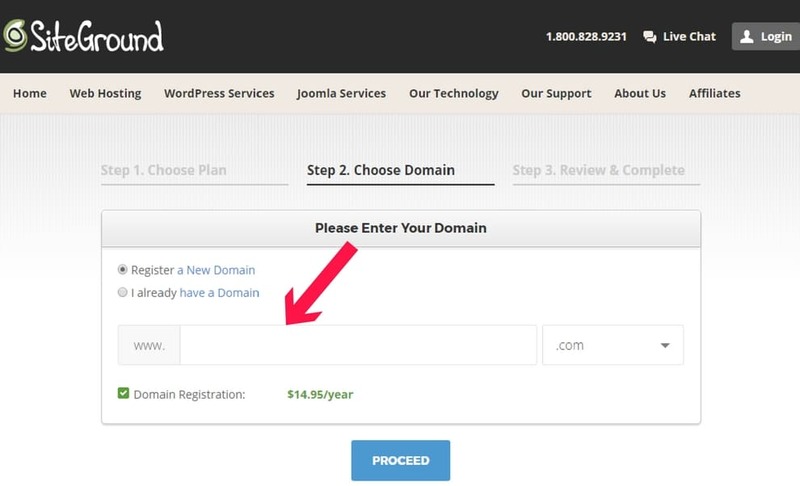 Add the domain name you want in the given space as seen in the image below. After this step, you will be taken to a page where you fill in your billing information. Then you click on the blue Pay Now button! That’s it~ You have successfully purchased your domain name and web hosting plan. Click My Special Link Here To Get 60% Off Site Ground Web Hosting Plan To Start Your Blog. After you’ve completed your domain name and web hosting purchase, you will need to install WordPress. This is a web software that you can use to create awesome blogs, websites or apps. 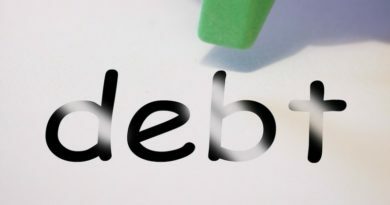 It is completely free to use and has tons and tons of functionality. Installing WordPress.org is FREE, simple and takes only a few minutes to complete. Follow the steps below to get this done the right way. 1. 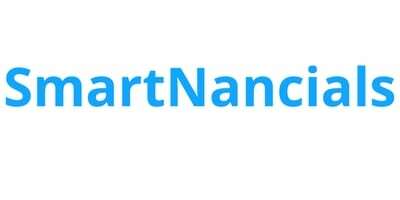 Using the email and password that you indicated when purchasing your domain name and web hosting plan, log in to Siteground dashboard. 4. Click on the blue Install button. Next steps: Your blog is basically empty (save for a few pieces of prepopulated information. Over the next few days, you’ll need to start setting up your blog, creating content, learning how to use the blog basically. I want to provide you with a guide on how to set up your blog so that you can start making money from it as soon as possible. So, follow this link to learn how to set up your blog. Did you start your blog today? I’d love to celebrate this HUGE step with you. Post in the Facebook group with #ididit and let me and the other members of the group know the domain name of your site. It’s so amazing to see more and more people starting their blogging journey and being one step closer to making their dreams a reality. Feel free to write a short blurb describing what your blog is about if you wish to do so. If you prefer, you can just email me and let me know you’ve started your blog and I’d love that also! Blogging is a wonderful journey that helps thousands of people finally start to realize their dreams. Their dreams of owning their own home business, of becoming financially free, of traveling the world while still making more than a fulltime income, making money while still being able to spend time with their family and kids and so much more. It isn’t just a hobby, it’s a business that can help you make so much money and the opportunity is at your fingertips. 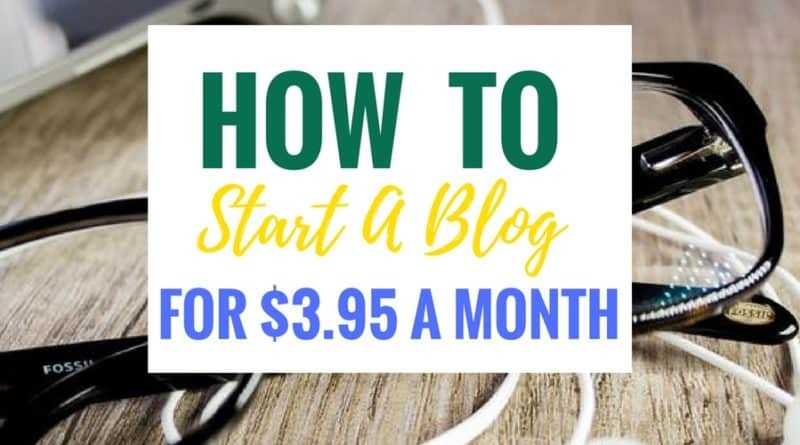 If you feel like you really want o to start this journey but you still haven’t done so, make sure to join the FREE Start A Blog To Make Money Facebook Group for some community support!